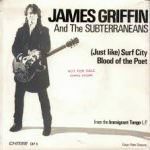 1985: Willson-Piper appears on the single (Just like) Surf City by James Griffin and the Subterraneans. 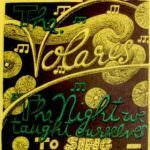 The song also appears on the Immigrant Tango EP. 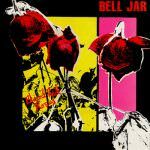 1987: He co-produces the single Blood Red Roses for the band Bell Jar. 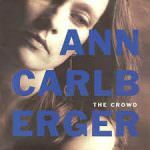 1988/1990: He plays on the Black In Sunshine single (1988) and writes six songs on the Hidden Treasures album (1990) for Swedish singer Ann Carlberger. 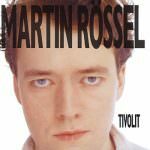 1988/1989: He works with Swedish musician Martin Rössel in Stockholm and plays guitar on My Eyes (1988) and Paradiset (1989), as well as co-writing Spegel (“Mirror”) originally written in English as Just A Reflection and Kiss The Moon (1989). Together as Marty and Martin the pair wrote around twenty songs that remain unreleased to this day. 1989: Jules Shear‘s 1989 album The Third Party is being recorded in Stockholm, sole acoustic guitar by Willson-Piper, vocals by Shear. 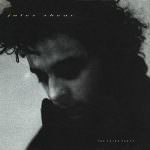 1991: Willson-Piper joins English band All About Eve where he remains for ten years, recording two studio albums – Touched By Jesus (1991) and Ultraviolet (2002) as well as one electric live album Live And Electric At The Union Chapel (2001) and two acoustic live albums Fairy Light Nights 1 (2000) and Fairy Light Nights 2 (2001). 1994: He co-writes The Sensual Hour and Sticks And Stones with Raoul Graf for Australian band The Infidels. 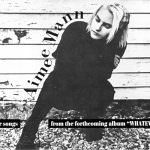 1996/2001: He co-writes the song Battersea for All About Eve singer Julianne Regan‘s side project Mice, as well as appearing on the track Miss World and A Dark Place. 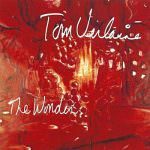 1997: He co-writes three tracks (and plays on two) for Brix Smith‘s 1997 album Happy Unbirthday, as well as co-writing and singing on most of the tracks on her 2007 album Neurotica. 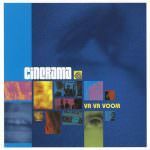 1998: He works with David Gedge‘s Cinerama on their first album, Va Va Voom, and plays on seven tracks. 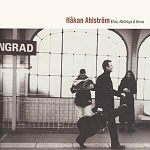 1998: He produces seven tracks on the album Elvis, Halleluja and Hurrah for Håkan Ahlström, as well as playing on five of them. 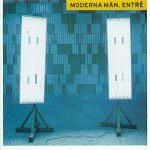 2000: Willson-Piper produces Swedish band Moderna Män‘s album, Entré (2000). 2002: Willson-Piper forms Noctorum, a studio project with long time friend and top producer Dare Mason. Three albums are released, Sparks Lane (2002), Offer The Light (2006) and Honey Mink Forever (2011). Their fourth album The Afterlife will be released in October/November 2018. 2002: Willson-Piper contributes electric and acoustic guitars to Bradley Cole‘s album In Our Time. 2004/2008/2017: Willson-Piper featured on the tracks Who Knew the World Would End and All Your Kingdom on Edward Roger‘s album Sunday Fables and again in 2008 on the follow up You Haven’t Been Where I’ve Been, on the tracks Graveyard Voices and What Happened To Manfred What Happened To Jane. 2017 – Willson-Piper plays guitar on the Duncan Brown version of Alfred Bell and bass on Wounded Conversation on Edward Rogers’ album TV Generation, co-writing the track Listen To Me. 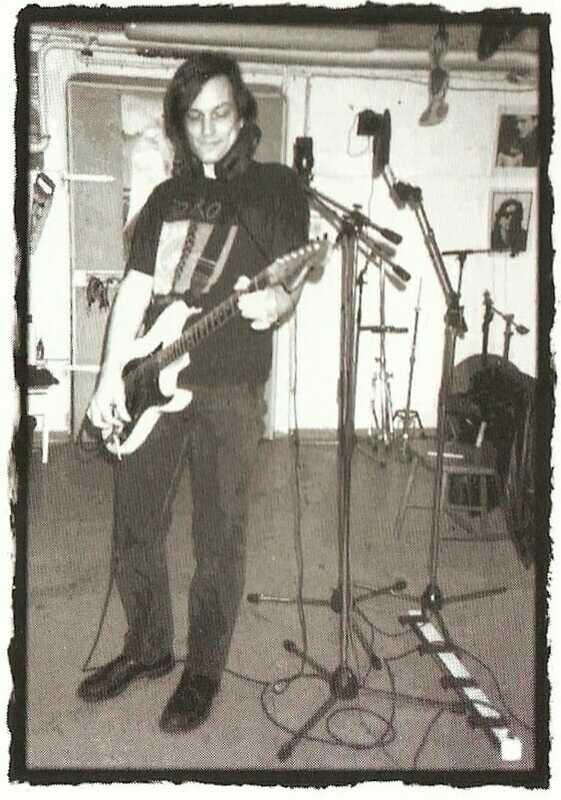 2004: Willson-Piper joins Australian Punk legends The Saints, relocating to Amsterdam and playing on the album Nothing Is Straight In My House (2005). He co-writes the song Passing Strange with Chris Bailey and plays over sixty shows throughout Europe and America. 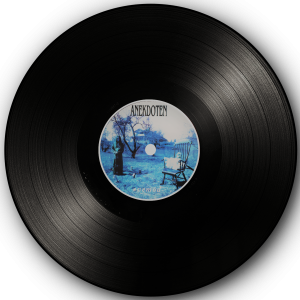 2005: He contributes the guitar solo to Catherine Wheel singer Rob Dickinson‘s single Oceans. 2006: Willson-Piper performs on the tracks Martha’s Harbour and Circle on the White Rose Transmission album Bewitched And Bewildered. 2008: He contributes guitar solos to The Gronk‘s Touch The Sun. 2012: Willson-Piper joins forces with multi-instrumentalist Niko Röhlcke to form MOAT. Their self-titled debut album was released in 2013. A second album is on the way and will be called Poison Stream. 2014: Willson-Piper plays bass with French band Sweet Gum Tree, contributing to the song Bird Of Passage (a duet with Arno Sojo and Isobel Campbell) on the album The Snakes You Charm And The Wolves You Tame as well as joining the band for their subsequent tour. 2017: Marty Willson-Piper and his wife Olivia Willson-Piper are featured on Atlantium‘s first release, yet to be named.